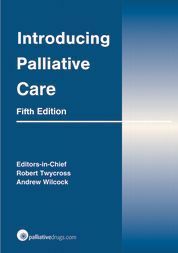 Introducing Palliative Care (IPC5) is the ideal introductory text for training students in medicine and qualified healthcare professionals in the area of palliative care. The fifth edition covers the Association for Palliative Medicine of Great Britain and Ireland's recommended curriculum for medical undergraduates. 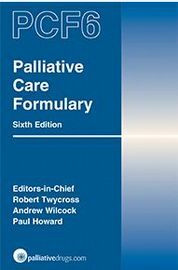 It has much expanded sections on ethics, the law, children, symptom management and contains The Essential Palliative Care Formulary. Although medically oriented, there is much of use to undergraduates and graduates of other disciplines. The clinical focus is on advanced cancer but the general principles and most of the details are equally applicable to patients dying from other incurable progressive life-threatening conditions.